Bamboo veneer provide same colors and grains as bamboo panels but in significant lower cost! 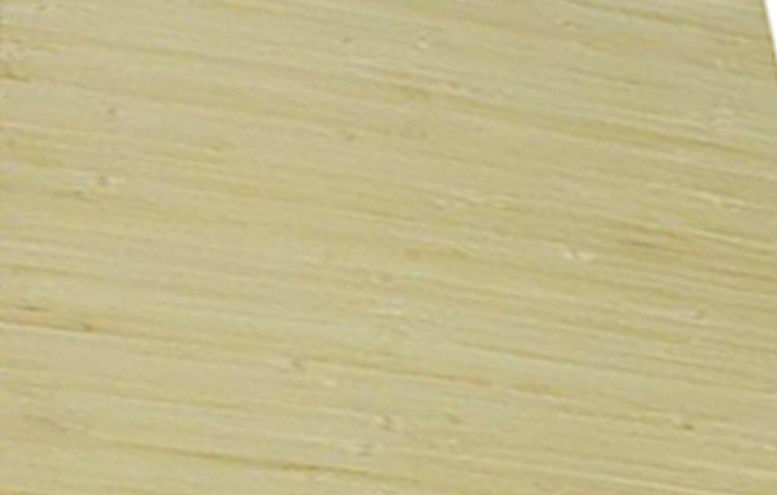 Bamboo veneer is sliced from pressed bamboo blocks. It provides same colors and grains as bamboo panels. It could be applied on plywood veneering, indoor decorating, engineered flooring etc. To avoid cracks during handling, our bamboo veneer is backed with a thin, but strong cellulose fleece or paper, which enables easy pressing of the veneer sheets on a panel.